"The Long Payback" part five! Payback's vengeance against Batman is almost at hand, but the Dark Knight's allies won't let him perish without a fight. 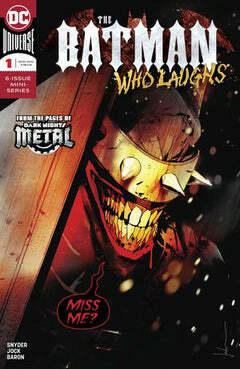 When help does arrive, will Payback decide that killing those closest to Batman is the sweetest revenge?